I had the opportunity to do a set for the Vinyl Monkees Radio show. Thanks to my bro DJ LaRok and the whole crew! 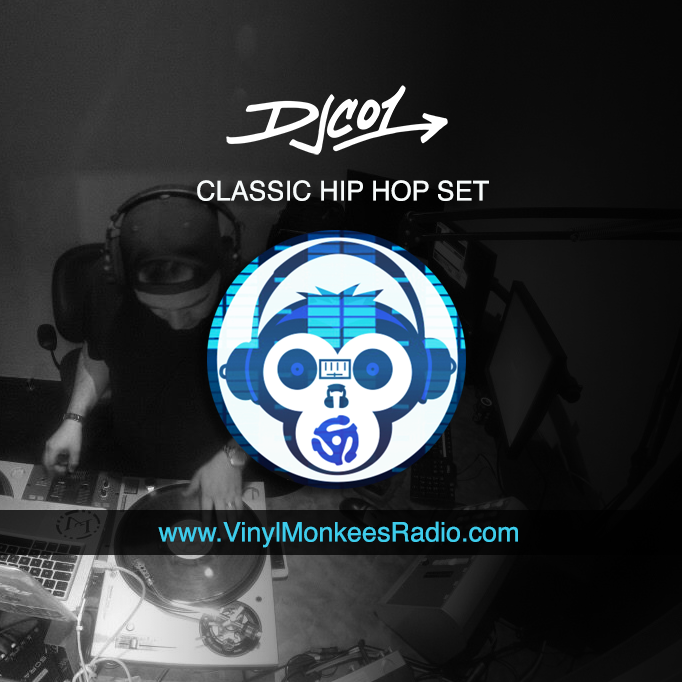 This mix is all CLASSIC HIP HOP!